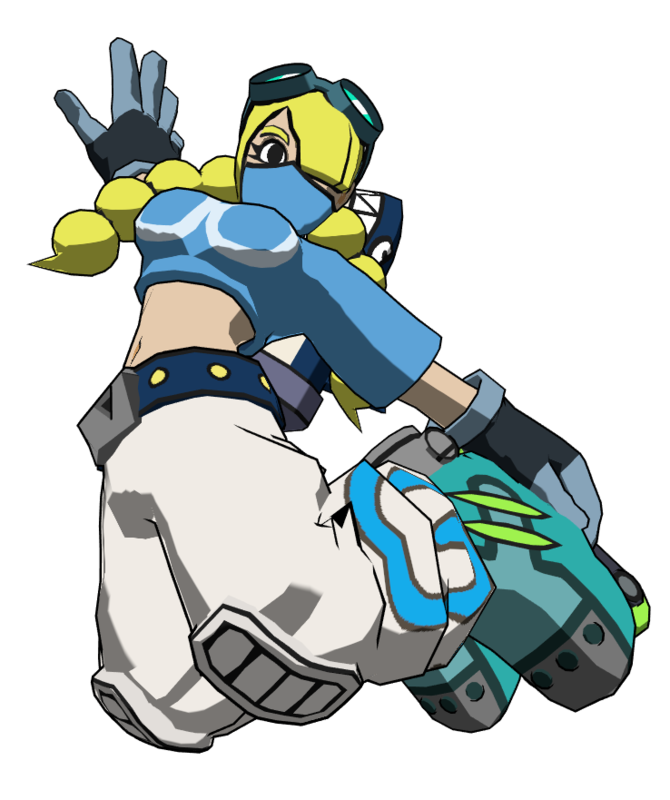 Lethal League Blaze is the sequel to the popular projectile-fighting game Lethal League, to be released in Q4 2018 on PC and console. Known for it’s ridiculous speeds and hitstun, the original gamewas intense to watch and amassed tens of millions of views on youtube. This time around there will be more characters at launch, doubling those of the last game. There’s also new game modes to choose from, like the event-based story mode and something called Lethal Volley. We have upped our game with improved, 3D graphics, but the game still maintains the extreme, high speed experience of the original Lethal League. Gameplay has also seen additions, with a grab move that allows you to pitch the ball back and directly counter your opponent’s defense. The new HP setting will see you not instantly dying to the slowest speeds anymore. And of course there will be lots of hidden tricks for each character. 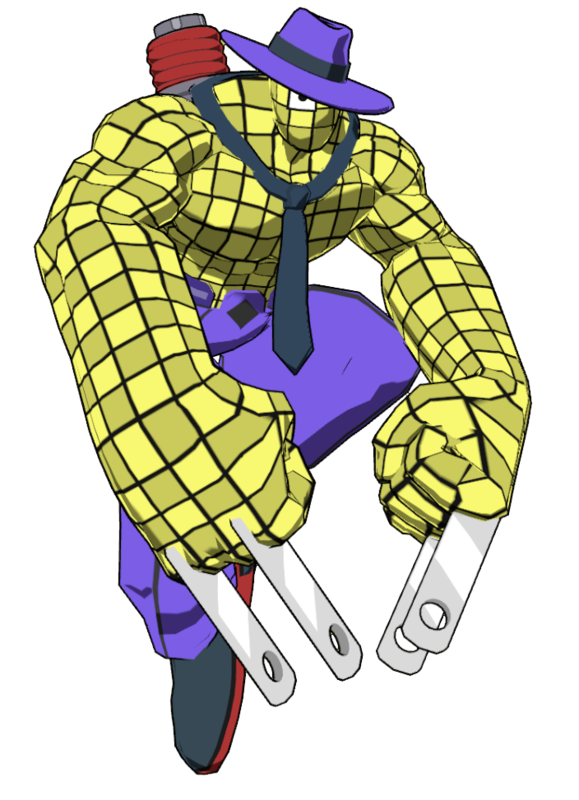 Among the newcomers are Jet, a bubbly jetpacked inline skater and Grid, an electro mafioso who doesn’t hold punches. 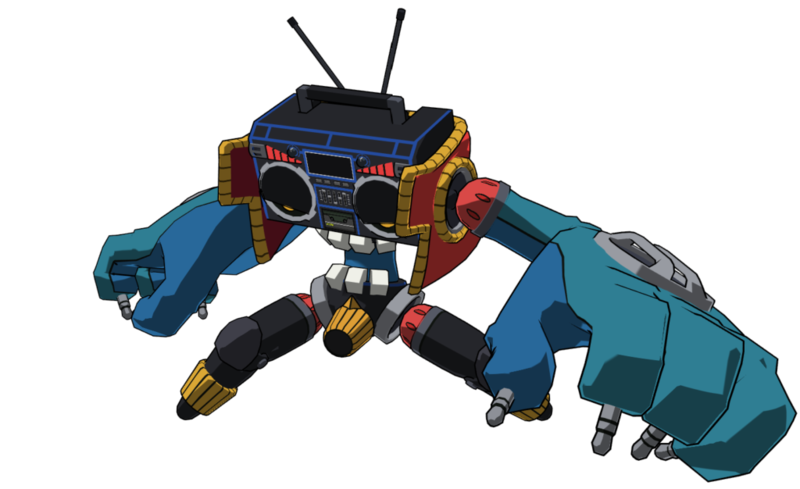 What’s more, the boss of the previous installment, Doombox, will return as a fully playable character in Lethal League Blaze. When it comes to the soundtrack, Klaus Veen will be returning with a remix of the infamous Ordinary Days. Frank Klepacki of Command & Conquer fame is contributing a track and Moscow based producer Pixelord joined the fray as well. Then there is a secret composer whose name should ring a bell, to be unveiled further down the line. Check out the presskit for all the material on Lethal League Blaze.